Guess which famous out TV star this adorable theater kid grew up to be? 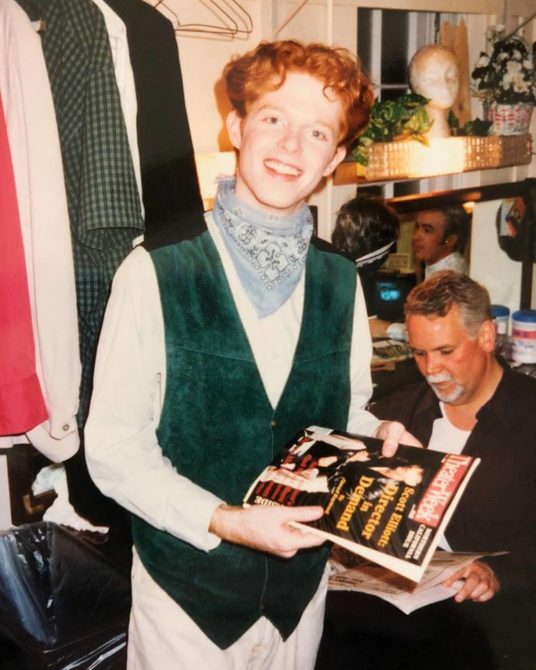 The perfectly positioned blue bandana; the suede vest; the tenderly held copy of Theater Week featuring the cover story “Scott Elliott: Director in Demand”; the bald styrofoam wig mannequin: Check, check, check, check. This can only mean one thing–Annie Get Your Gun. So who is this rising star in the wings? this wellspring of creative potential? this joyous gay teen steeping in the theater arts? 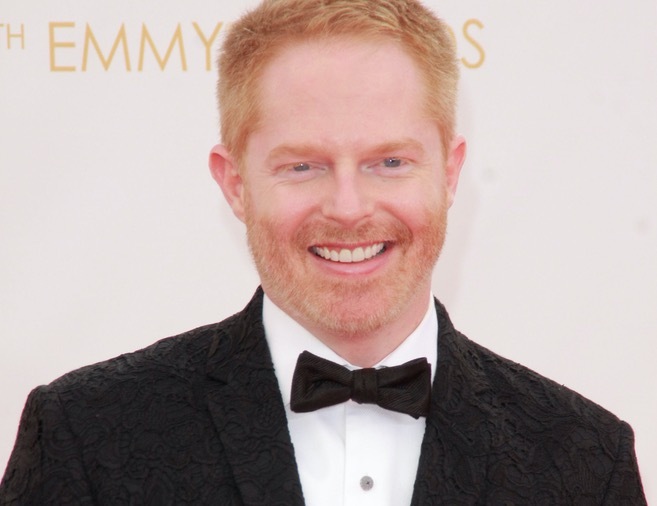 Why it’s none other than Modern Family star Jesse Tyler Ferguson! “No caption needed,” Ferguson wrote when he shared the throwback on Facebook. “NOTHING ELSE MATTERED UNTIL THIS,” Mikita announced. We’ll admit, this does change a few things. Every steps you can complete which is the related to the delete your history of the browser and also for the http://deletebrowsinghistory.net the help about the new option which is shown after take the update of the the browser. You need to thanks deleting browsing history. Every steps you can complete which is the related to the delete your history of the browser and also for the http://deletebrowsinghistory.org/ the help about the new option which is shown after take the update of the the browser. You need to thanks deleting browsing history.